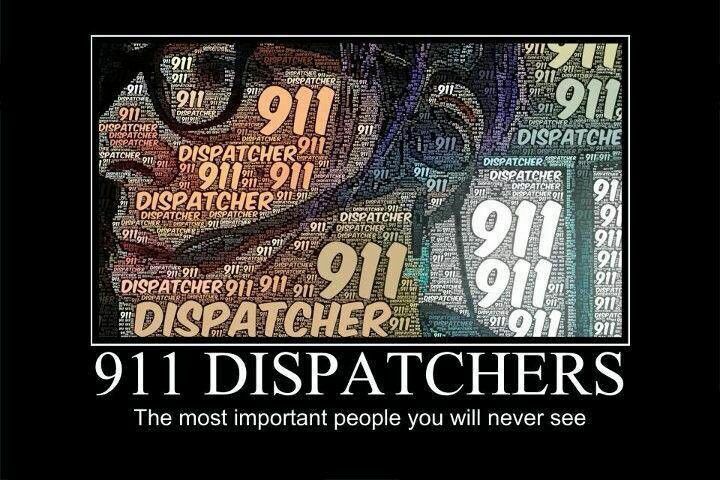 We at Lincoln County 911 Central Communications are the first of the first responders. We are committed to answering all 9-1-1 and non-emergency calls with professionalism, integrity, and compassion while efficiently dispatching police, fire and emergency medical services. Customer service is essential to our success, so we treat each caller with empathy and respect. Our dedicated and highly trained professionals routinely offer life-saving medical instructions in addition to providing accurate public safety information. Lincoln County 911: always there, always ready.